The legal domicile allows to elect the registered office of your company at the address of our office. This type of domicile allows you to receive any kind of communications, from business letters to registered and insured letters, catalogs, small parcels, notifications, court documents, administrative documents etc. Our receptionist will fill a report and all correspondence received will be delivered to the client so that he will be always informed about all mail and lying documents and registered letters to be recovered. The correspondence received will be returned by registered and according to client specifications to an address he will provide weekly, bi-weekly, or monthly, or all mail will be kept available by the receptionist. 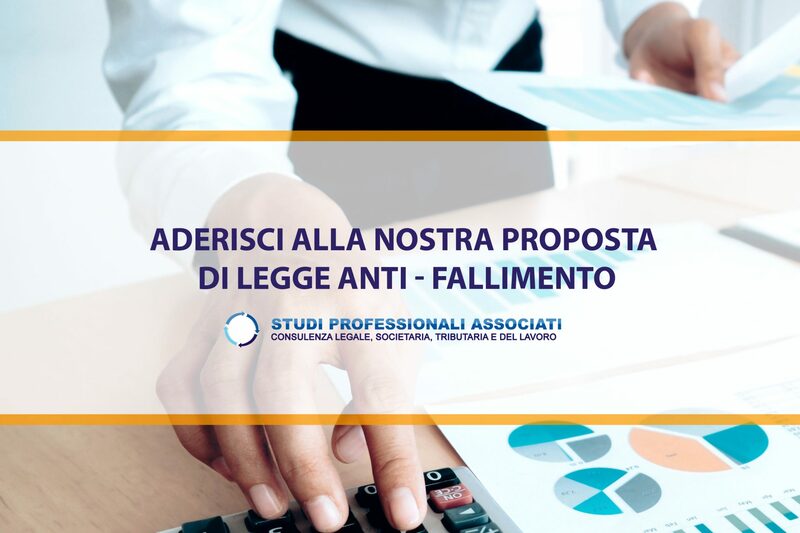 Studi Professionali Associati provides legal domiciliation services, fill out the contact form to arrange a first meeting.